Augusta Mays married Edgar Thomas Houghton, son of Wilburt Hayes Houghton and Rovilla Parnell, in circa 1916 age 23 and 26. Earl Mervil Houghton married Elizabeth Bush in 1933 at Warren Co., VA, USA. Robert Burton Houghton Jr married Gladys Melinda Kayton in Oct 2, 1926 at Gates, NC, USA, age 21 and 20. Gladys Melinda Kayton married Robert Burton Houghton Jr, son of Robert Burton Houghton and Martha M. Benedict, in Oct 2, 1926 at Gates, NC, USA, age 21 and 20. William Houghton married Edmonia (?) in circa 1907 age 25 and 17. Edmonia (?) married William Houghton in circa 1907 age 25 and 17. Elizabeth Williams married Milton Ellsworth Houghton, son of Carl Clifford Houghton and Mary Ellen Sutton, in circa 1928 age 27 and 21. Nellie S. Houghton married George Hubbard in circa 1928 age 23 and 22. George Hubbard married Nellie S. Houghton, daughter of Carl Clifford Houghton and Mary Ellen Sutton, in circa 1928 age 23 and 22. Rowland Clyde Houghton married Virginia Ruth Savage in circa 1924 age 26 and 20. Virginia Ruth Savage married Rowland Clyde Houghton, son of Carl Clifford Houghton and Mary Ellen Sutton, in circa 1924 age 26 and 20. Roland Clyde Houghton Jr married Clare Graybeal in 1956. Dr. John Edward Houghton PhD married Edith C. (?) in circa 1955. Mary Ellen Sutton married Carl Clifford Houghton, son of Charles Amos Houghton and Sarah Elizabeth Walker, in circa 1895 he age 21; mar 5 years in 1900 census; 17 y in 1910 census. Milton Ellsworth Houghton married Elizabeth Williams in circa 1928 age 27 and 21. Carl Clifford Houghton Jr married Viola Elizabeth Deans. Carl Clifford Houghton Jr married Sue Stroup in Jun 14, 1975 at New Hanover Co., NC, USA. Harold H. Houghton married Mary E. (?) in circa 1918 age 26 and 28. Mary E. (?) 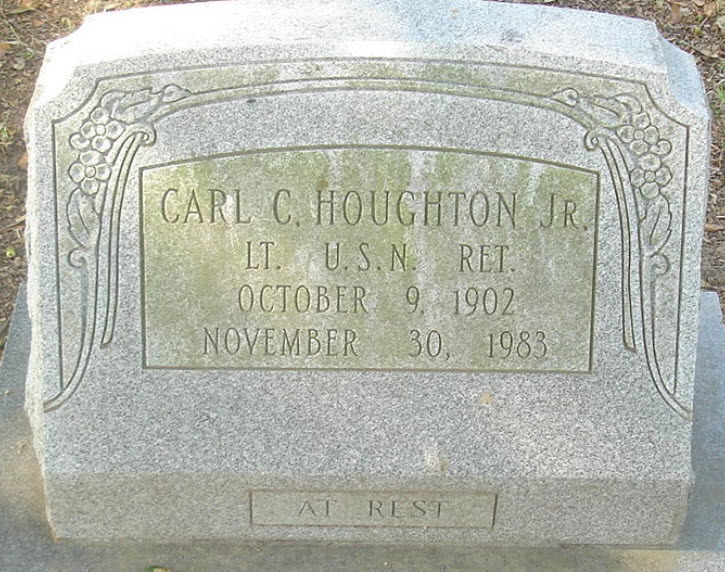 married Harold H. Houghton in circa 1918 age 26 and 28. Grace E. Houghton married Robert J. Gay in circa 1923 age 22 and 23. Robert J. Gay married Grace E. Houghton, daughter of Robert Burton Houghton and Martha M. Benedict, in circa 1923 age 22 and 23. Ray Brett Houghton married Hanne-lore Wollenweber. Eula Mae Brett married Charles Amos Houghton, son of Charles Lawrence Houghton and Martha Ann Davis, in 1915 age 36 and 21. Leroy Houghton married Nora (?) in circa 1904 age 21 and 18. Nora (?) married Leroy Houghton in circa 1904 age 21 and 18.